You can contact us to make an enquiry by telephone, e mail or by using the enquiry form on this page and we will get back to you as soon as possible. When making holiday arrangements we understand that most of our prospective guests would prefer an immediate answer so we would advise giving us a call to discuss your requirements and to get our best rate. Alternatively if you would like to check availability and make an immediate booking use the booking form on this page. 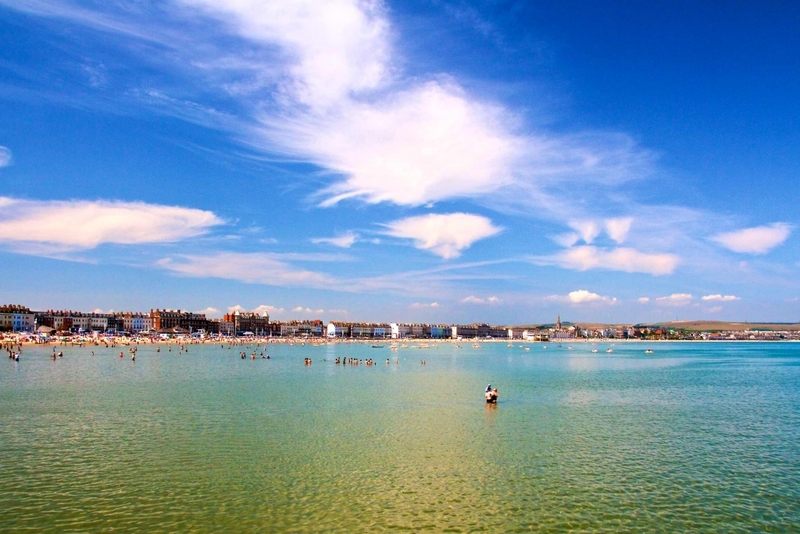 Sign up here to receive promotions and seasonal news for Weymouth Beach B & B!